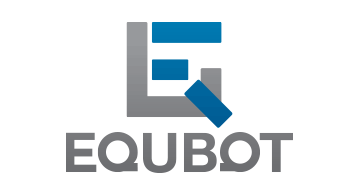 EquBot is a technology based investment management company. Our powerful Artificial Intelligence uncovers unique investment insights on over 6,000 US publicly traded companies so that investors can take advantage of more informed investment decisions. EquBot is an IBM Global Entrepreneur Company and powered by IBM Watson. EquBot has launched the world's first ever AI Powered Equity Exchange Traded Fund under the ticker "AIEQ" on the New York Stock Exchange.